Even though I love beef, I really like to make these tacos with ground turkey instead just to lighten things up a bit. I usually buy ground turkey about 90% lean and 10% fat, so it doesn’t dry out on me. 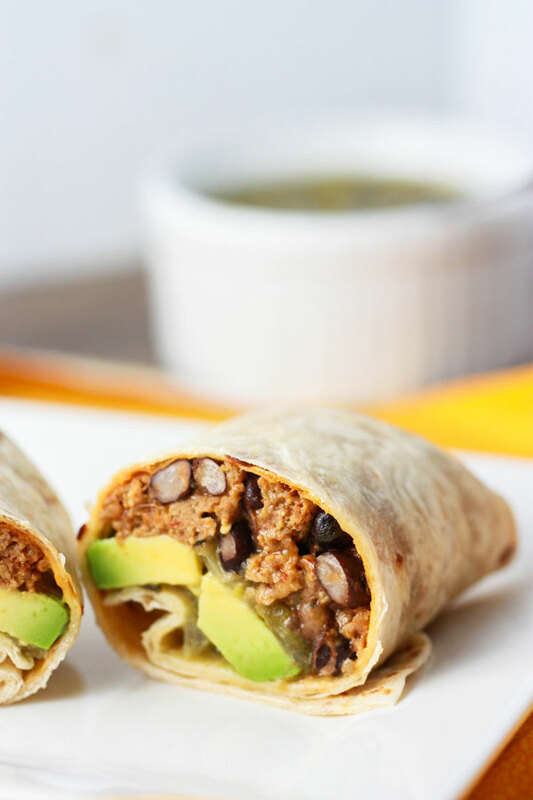 I hope you guys like these weeknight turkey and bean burritos! They are a hit around here, that’s for sure. Don’t forget the extra avocado! 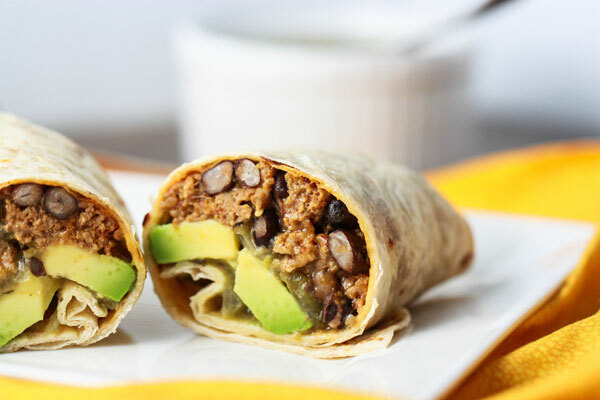 This avocado burrito recipe with turkey is a lighter option than beef, but is still a filling weeknight meal. 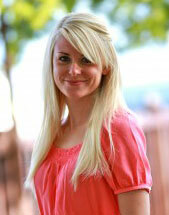 Food blogger Jenna Weber shares how to pick your ground turkey in a full post on the Fresh Tastes blog. 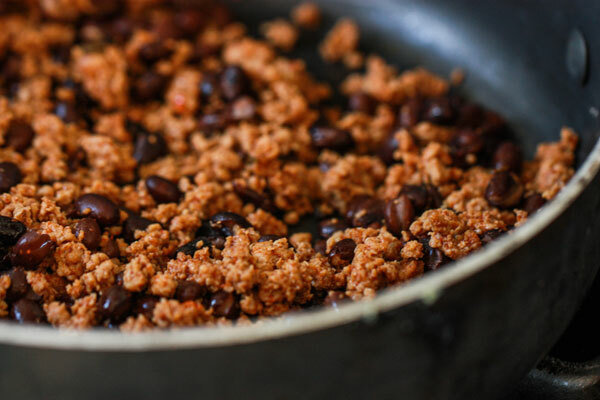 Combine the ground turkey and 2 tbsp taco seasoning in a large skillet. Cook until turkey browns then add remaining taco seasoning and water. Cover the pan and cook for 15 minutes, stirring occasionally. If meat looks too dry, add another tablespoon of water. Heat up tortillas one at a time in the microwave for 10 seconds. Place a small amount of turkey, bean and cheese mixture in the center and top with a generous drizzle of salsa. Add a couple slices of avocado and roll up.